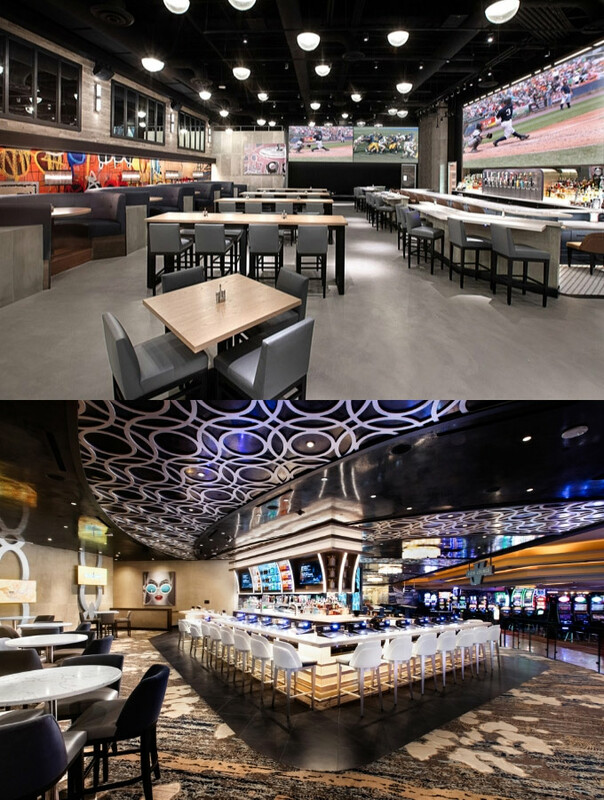 Newly opened at The STRAT Hotel, Casino and SkyPod (formerly the Stratosphere, Casino, Hotel & Tower) in Las Vegas is BLVD & MAIN Taphouse and View Lounge on the main casino floor next to the new, state-of-the-art William Hill Sports Book. Located just steps from the main entrance, BLVD & MAIN and View Lounge are now open daily for lunch and dinner. 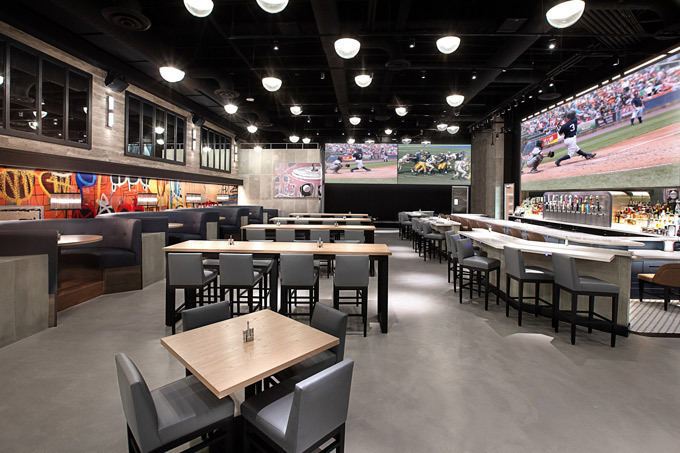 The 6,000+-square-foot BLVD & MAIN combines craft beer and elevated pub cuisine with a lively scene, complete with comfortable seating to settle in and catch any game or sporting event. A few of the signature offerings at BLVD & MAIN include buffalo fried oysters, topped with bleu cheese crumbles; a BBQ short rib slider with dill pickles and chipotle BBQ sauce; stone-fired flatbreads, including the ‘carnivore,’ topped with pepperoni, ground beef, corned bison, bacon, mozzarella and TBG sauce; and brick-pressed organic chicken, beer brined and served with crushed fried potatoes, brocollini and natural jus. 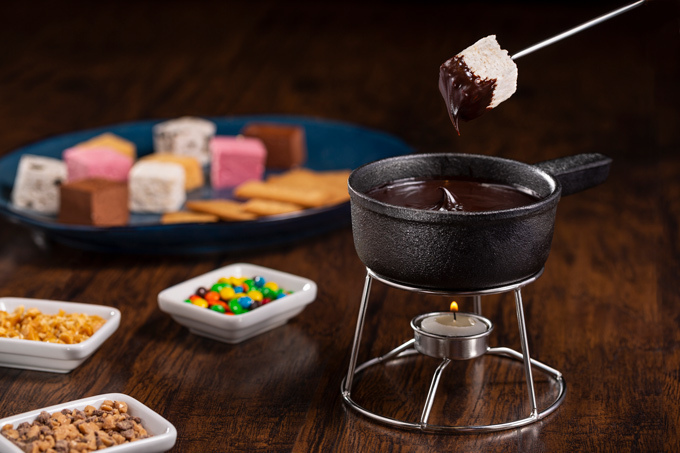 The dessert menu includes apple pie flautas, s’more cake, toffee cake and fondue for sharing. Brewer, Dave Otto, has developed a signature beer to roll out for BLVD & MAIN’s opening: SkyJump Golden Ale, a mild golden ale (5.2% alcohol by volume) with a touch of malt sweetness, low bitterness and a hint of “old world” hop aroma. Two of Otto’s other beers: Sean Patrick’s Irish Red and Hualapai IPA of Golden Entertainment’s PT’s taverns, will be among the two dozen beers on tap. Other local and regional craft beers include: CraftHaus Evocation Saison, Tenaya Creek Bonanza brown ale and Banger Brewing Morning Joe from Las Vegas; Pizza Port Swami’s IPA and Belching Beaver Mexican chocolate PB stout from San Diego; Odell’s 90 Schilling ale from Fort Collins, Colo.; and Golden Road Mango Court from Los Angeles. 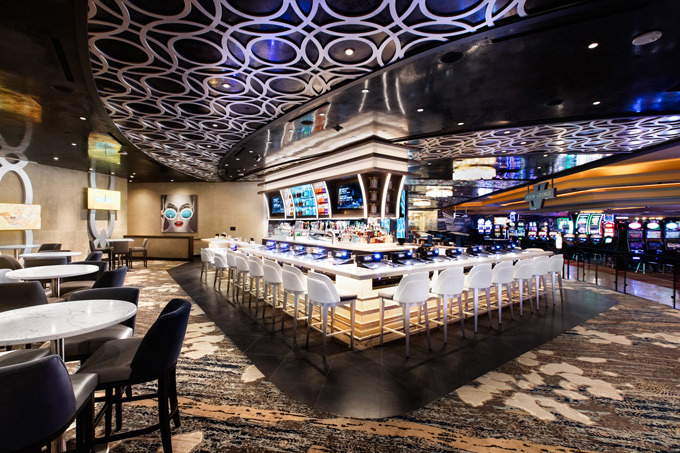 Next door, the 3,000+-square-foot View Lounge offers craft cocktails and small bites, introducing a stylish new hotel bar offering at The STRAT. Signature cocktails include the Especial Spritz, made with Absolut grapefruit vodka, strawberry puree and Aperol topped with Modelo Especial; and What She Said, made with Crown Royal vanilla, raspberries, lime sour, Pernod and Goslings ginger beer. Complementing the cocktails is a menu of bites, including smoked salmon flatbread made with crème fraiche, tobiko, chive and chili-garlic oil and chilled Maine crab rolls made with crisp pear, celery and lemon served in homemade herb focaccia. It’s #NationalCrunchyTacoDay! Throwback to these delicious Latin and Asian fusion tacos at Dos Chinos in Santa Ana, California. 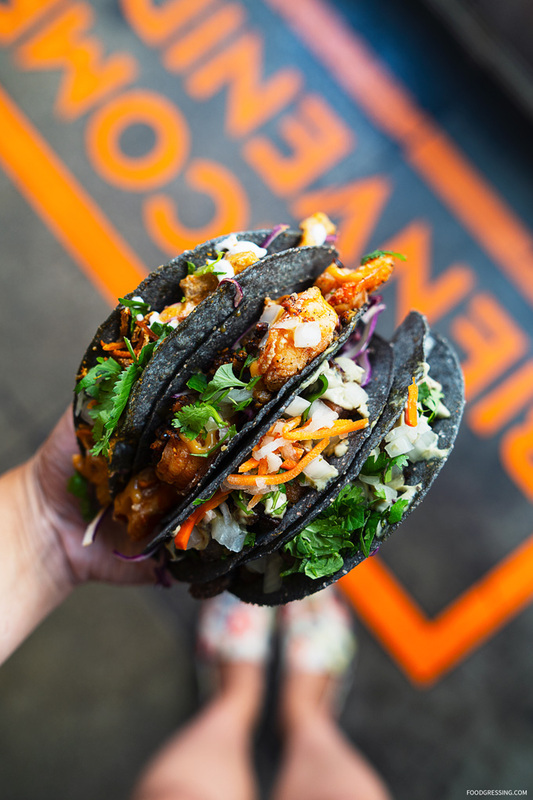 These are the most creative, interesting and tasty crunchy tacos that I have ever had. 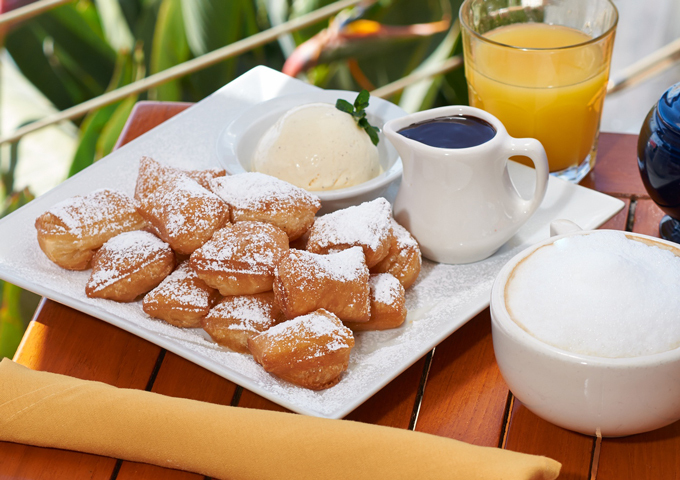 A must-try when visiting the OC. Do you prefer a soft or hard taco shell? Let me know in the comments below. 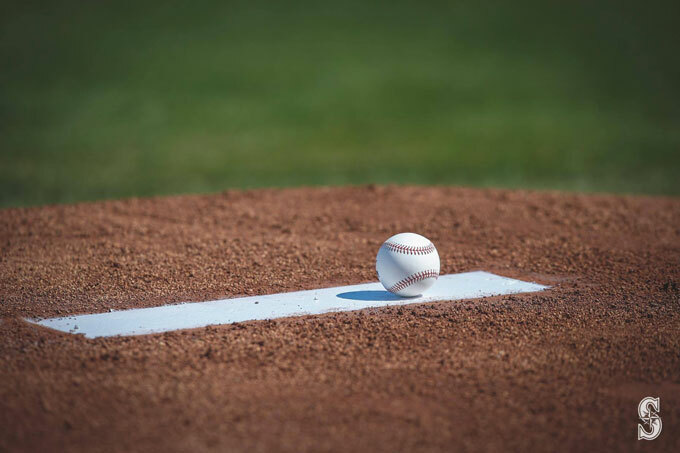 Here’s a look at what to eat and drink at T-Mobile Park Seattle while you enjoy a game for the 2019 Seattle Mariners season. New this year to the food and beverage lineup are Paseo Caribbean flavors at Edgar’s Cantina; Li’l Woody’s flame-grilled burgers; and Fat’s Southern style chicken and sides. There is also a new signature cocktail, the Magenta Mojo, inspired by the Mariners new partnership with T-Mobile. 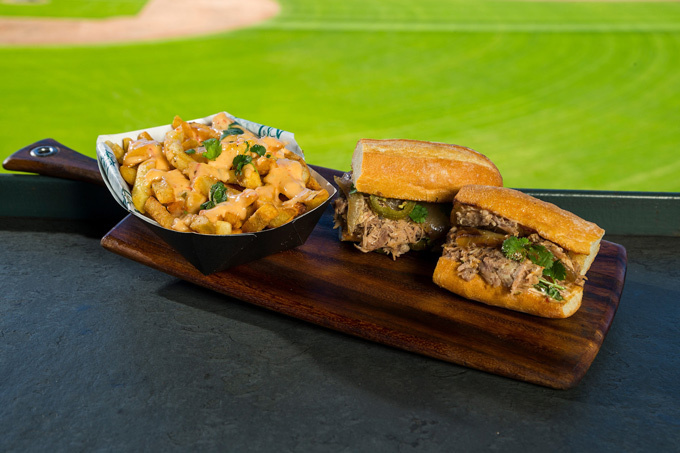 Paseo, recently voted Best Sandwich Shop in Washington, and one of the best in the nation, by Thrillist, brings their mouthwatering Caribbean flavors to the ballpark. Sides include black beans and rice; Caribbean fries with aioli, cilantro and Paseo spices; and nachos topped with cheddar cheese sauce, sour cream, caramelized onions, cilantro and pineapple chunks. Sides include creamy mac & cheese, and rice topped with Andouille sausage gravy. Shug’s brings a bit of nostalgia for the old-fashioned soda parlor to T-Mobile Park with two of their colorful portable carts hand scooping Lopez Island Creamery small-batch super premium ice cream. For a special treat, try a prosecco float:a 4oz scoop of Lopez Island Creamery ice cream topped with San Martino Doc Extra Dry. Ballard Pizza: Personal sized pizzas including Arugula & Guanciale; Staple & Fancy (with pecorino, mozzarella, Zoe’s pepperoni, jalapeños and pineapple); Zoe’s Pepperoni; Cheese (with mozzarella and pecorino). 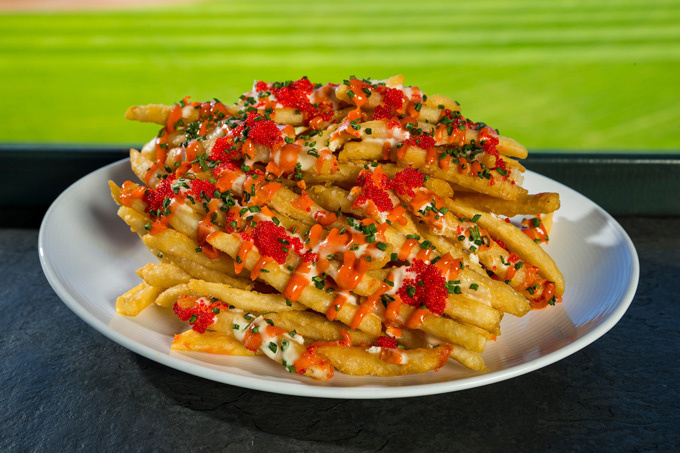 KuKu Fries: French fries topped with togarashie Japanese seasoning, red tobiko (flying fish roe), chili sauce, horseradish crema and chives. Crowd Cow Hempler’s Bacon Burger: 8oz Crowd Cow beef patty with sweet and spicy Hempler’s bacon, Tillamook cheddar cheese, lettuce, tomato, onion and special sauce. Crowd Cow Spicy Burger: 8oz Crowd Cow beef patty with habanero cheese, Mama Lil’s peppers, lettuce, tomato, onion and special sauce. Beyond™ Burger: Beyond Meat plant-based patty with lettuce, tomato, onion and Just Mayo (vegan). Grand Salami Sandwich: Tribute to beloved Hall of Fame broadcaster Dave Niehaus. ½ lb. of local salami, smoked provolone cheese and grainy mustard on a marbled rye baguette. Metropolitan Market “Cookie” – The classic recipe has been perfected with two kinds of Belgian chocolate, toasted walnuts and a sprinkle of fleur de sel. 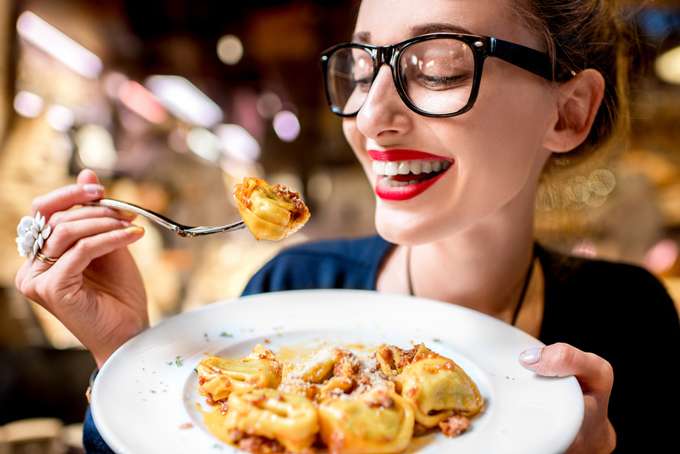 The 2019 Orange County Restaurant Week makes its return Sunday, March 3 through Saturday, March 9 with more than 150 restaurants participating in the weeklong event. 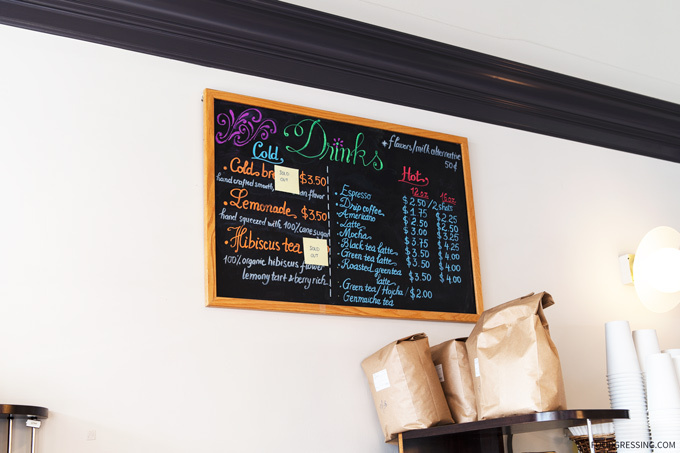 Restaurants will offer prix-fixe menus within the following price categories: lunch for $10, $15 or $20, and dinner for $20, $30, $40 or $50. Participants involved are listed online at www.OCRestaurantWeek.com. 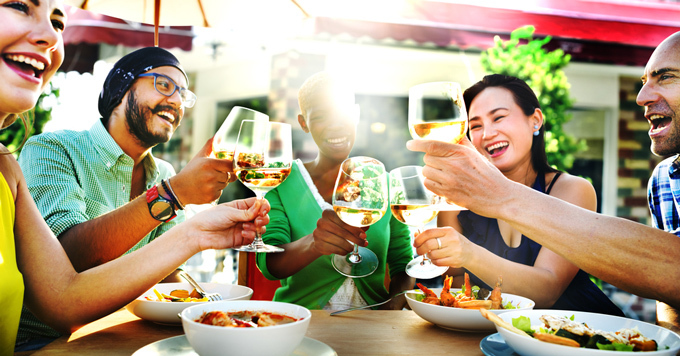 With the number of participating restaurants, there’s something for everyone from casual and family-friendly establishments, to upscale and fine dining. The restaurants will be offering a special three-course menu, many with a cocktail or signature item at no additional charge. This year, the Cocktails of Restaurant Week will be highlighted to complete dining experiences. 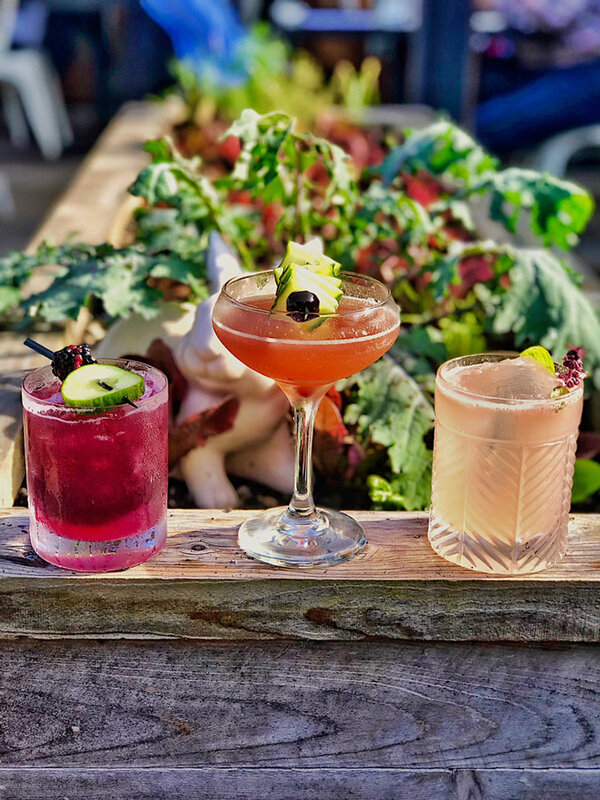 Many participating restaurants will be showcasing a special OC Restaurant Week cocktail for $11 (in honor of 11 years of OC Restaurant Week), featuring Chambord, Ketel One, Maker’s Mark and Hornitos. 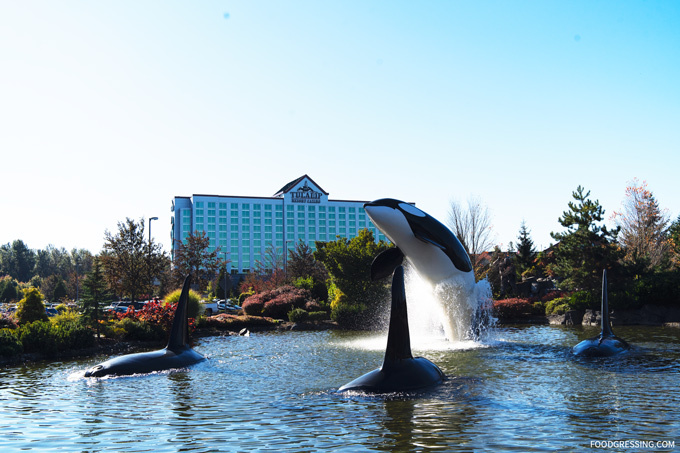 Lunar New Year is happening on Tuesday, February 5 this year and Tulalip Resort Casino is holding numerous events on-site at including the festive Orca Ballroom entertainment, Casino promotions and culinary specials in Journeys East. 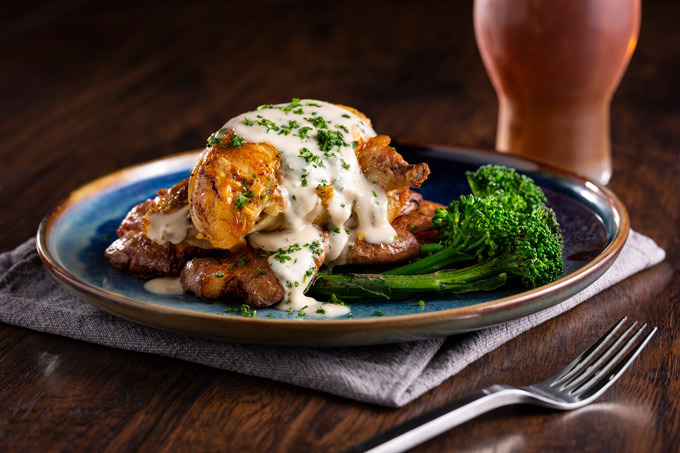 Journeys East will feature two special dishes: a Traditional Drunken Chicken made with wine poached whole chicken served in the authentic Hong Kong style ($18) and a BBQ Pork Belly dish served with thinly sliced roasted BBQ pork belly, sesame seeds and spicy mustard ($18). Guests can also order from the full menu that artfully combines the best culinary traditions of Japan, Thailand, China, Korea and Vietnam. The Journeys East Lunar specials will be available from February 3 through February 9, starting at noon each day. Seating is available on a first-come, first-served basis. A live show in the Orca Ballroom will feature Dragon Dancers and Night of the Stars Asian entertainment. The doors will open at 7 PM with the show beginning at 8 PM. Tickets are available for $25 at www.ticketmaster.com or service charge free at the Tulalip Box Office. All attendees must be 21 and over. The Resort will also feature a special Casino promotion featuring Lunar New Year Free Play from 10 AM to 10 PM. Players can win up to $200 in Free Play. Visit the ONE club for more details and how to join the ONE club at www.OneClubForAll.com. 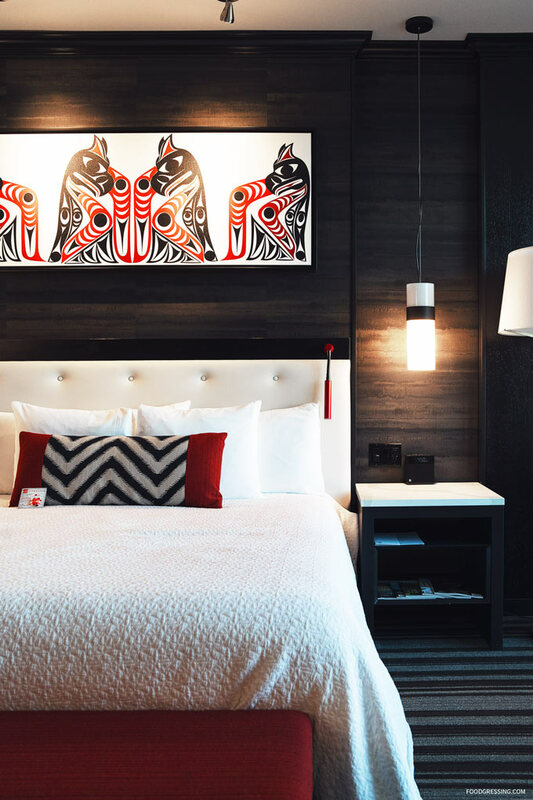 As a AAA Four-Diamond-rated luxury resort casino, Tulalip offers some of the the most spacious hotel rooms in the Pacific Northwest. All hotel guest rooms feature complimentary tea and slippers (there are also red slippers and tea kettles available upon request). 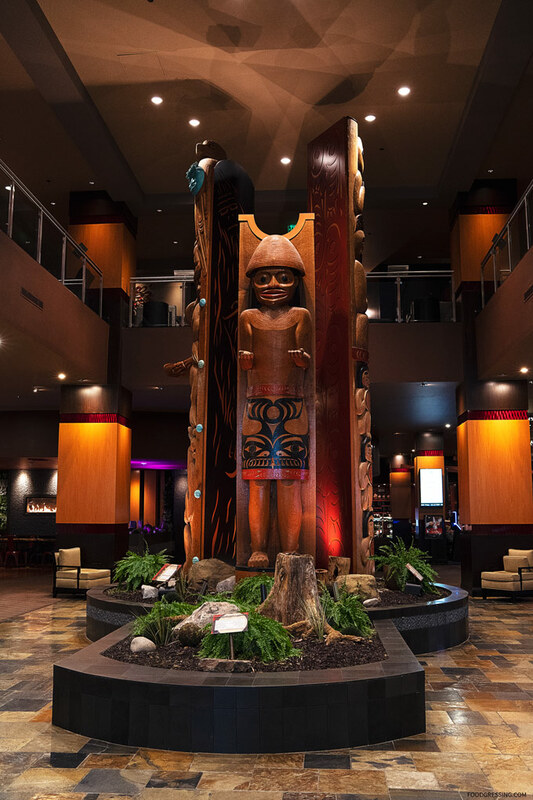 Check out my post on staying at Tulalip. Chelsea’s Hotel Hayden has just introduced a handy, luxurious and complimentary in-room amenity to improve their guests’ stay in New York. Known for being “guest-focused,” Hotel Hayden is one of the first hotels in New York to implement handy to enhance their travelers’ stay with a personalized smartphone and concierge service that offers real-time engagement with their hotel staff. 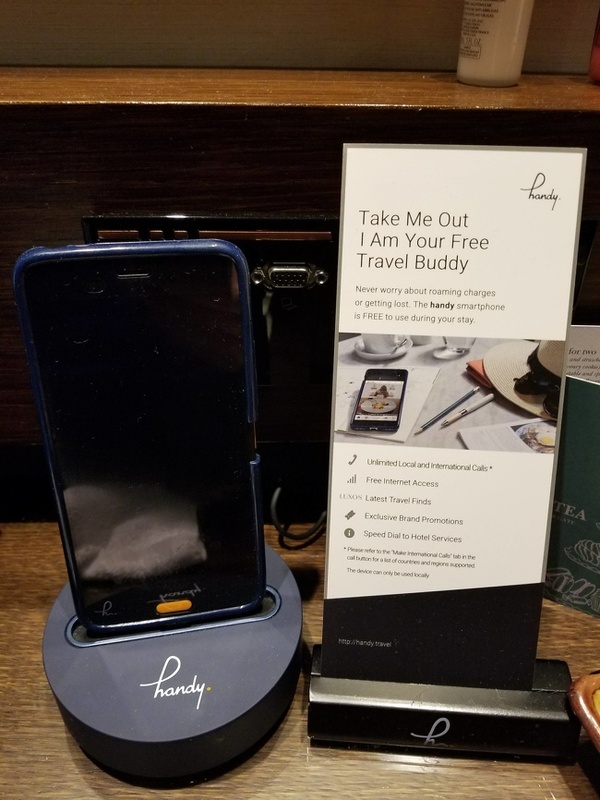 Housed inside a smartphone, handy provides guests with free texting and long-distance calling, unlimited Wi-Fi, a customized city guide, exclusive hotel promotions and constant connection to the hotel for any need. Each handy is found in a guest room and is personalized upon the guests’ arrival with their own customized phone number. Upon departure all the personalized information- searches, calls, text messages and more are all deleted to preserve safety. 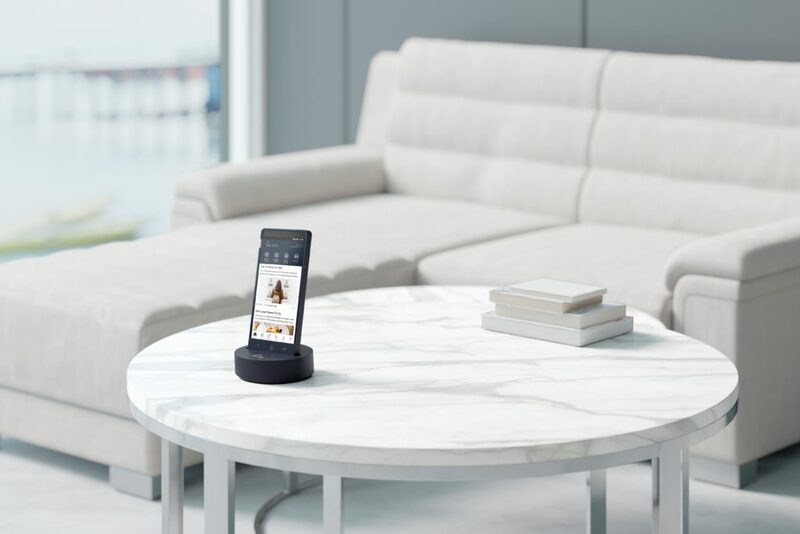 The handy technology extends the room phone to the entire city and because they are customized specifically to the guests’ likes and preferences. Guests are able to take handy anywhere in New York City, dial zero to reach the hotel operator and the front desk agents will know which guest is calling and their room number. handy can helps navigate the conveniences and challenges when making reservations, booking shows and theatre tickets, visiting museums or simply needing information. Through handy, guests can be notified that happy hour is beginning, live music is happening, special events are taking place and so forth. handy also supports being green as it eliminates the clutter of in-room guest guides, printing less and providing information. handy has already been implemented in other cities like Paris, London, Hong Kong and Singapore. Hotel Hayden is excited to be a new handy partner offering a chapter of guest experiencein the city that never sleeps and where everything is possible. January is California’s Restaurant Month, a celebration of American farm-to-table cuisine, and Newport Beach shares its region’s top highlights. 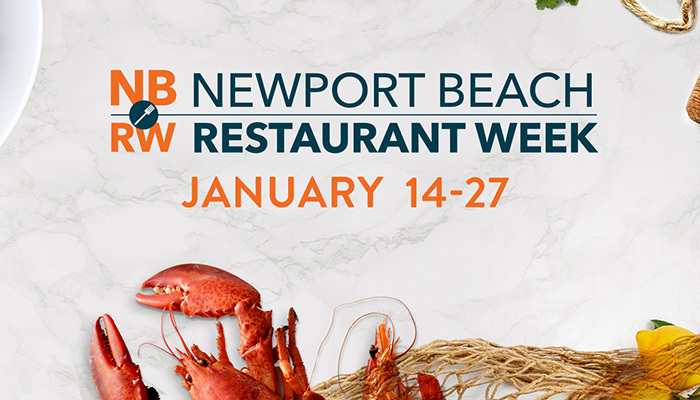 Newport Beach Restaurant Week returns for its 13th year from January 14-27 for two weeks filled with the best cuisine! 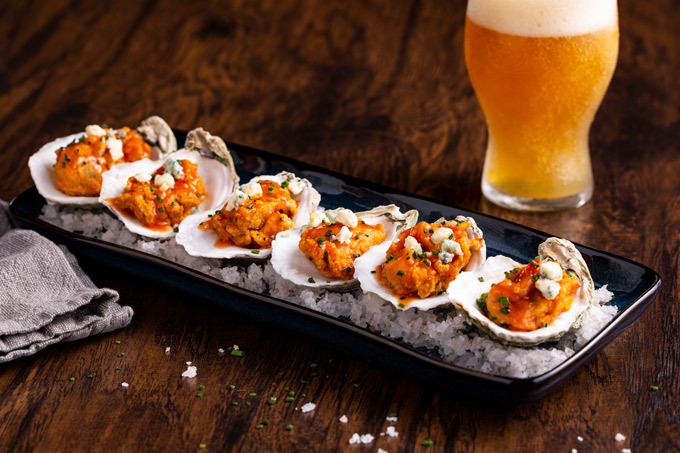 This 14-day dining event showcases Newport Beach as Orange County’s premier dining destination, offering a wide variety of culinary experiences. Participating restaurants offer special prix-fixe menus with lunches available for just $10 – $25, and dinners for $20 – $50. Top restaurants participating in this year’s acclaimed event include local favourites like Moulin, Olea, Farmhouse, Nobu, and more. Read more about these palate pleasers below! 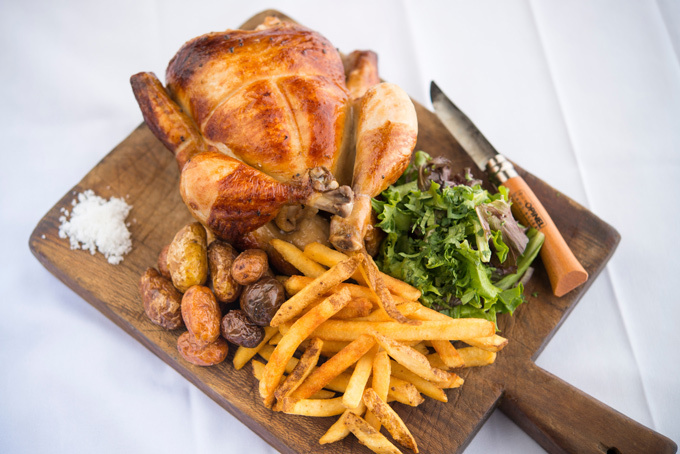 Committed to delivering an authentic French experience, Moulin is filled with the smell of fresh-baked pastries, the taste of rich wine, and the sound of people speaking French throughout the bistro. This celebrated restaurant, owned by French chef Laurent Vrignaud, has two locations in Newport Beach and Laguna Beach, with a third location slated to open in 2019 in San Clemente. The innovative Chef Vrignaud also plans to open an antique store adjacent to the Newport restaurant. 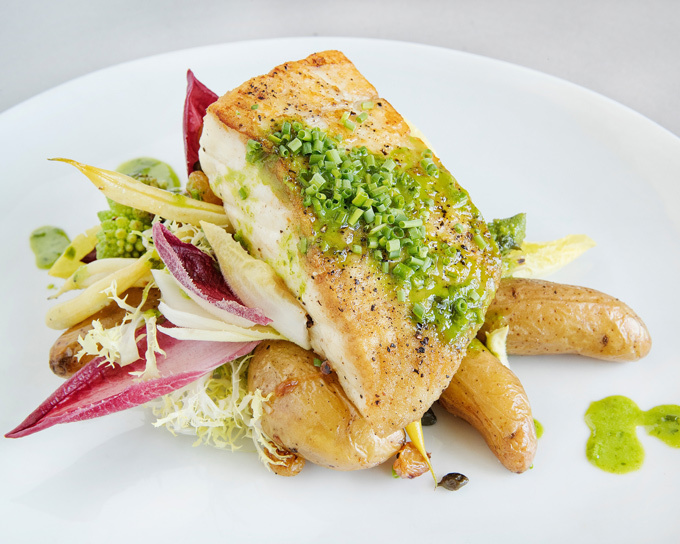 Newly opened in 2018 and the talk of the town in Newport Beach, this restaurant continues to receive only rave reviews from locals. Named for a genus of trees that flourish in tropical regions, Olea offers a European twist on Napa-inspired spirits and cuisine, with dishes like crispy Jidori chicken schnitzel with wild mushrooms. Restauranteur Russ Bendel has plans to expand his collection of restaurants in 2019. Farm to fork comes to life in this iconic Newport Beach setting at Roger’s Gardens. The gorgeous, scenic background is paired with incredible cuisine, like the grilled Dijon soy glazed pork tenderloin and the house cured salmon with grilled pumpernickel bread. Chef and owner Rich Mead has been developing relationships for more than 20 years with local farmers markets to source the freshest ingredients. After nearly two decades, Crystal Cove renovations are set to begin again this month, restoring the historic Crystal Cove State Park cottages where the Beachcomber Café is located. 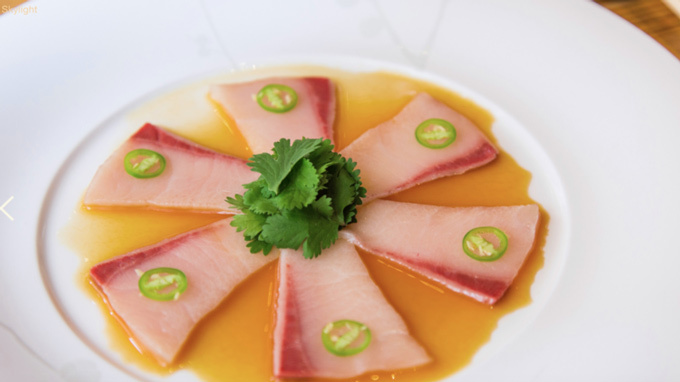 This famous global sushi bar opened its Newport Beach location in 2017 under the direction of Executive Chef Frank Gorriceta, who spent 14 years cooking under the guidance of famed chef and restaurateur Nobu Matsuhisa and has since been at Nobu for 11 years. With items like squid pasta and prime filet with pomegranate teriyaki on the menu, it’s no wonder why this chain is so popular. The talented chefs at Taco Rosa use natural ingredients, spices, and flavours passed down through generations to create delicious dishes. Fused with contemporary techniques and innovations, these foods come from a variety of regions throughout Mexico. All of the menu items are prepared using non-GMO corn, responsibly sourced seafood, greens from local organic farmers, and humanely-raised meats. August 17-18 2019: Pacific Wine & Food Classic offering guests the chance to taste vibrant summer-inspired cuisine and cocktails from the best local chefs. August 2019: 11th annual Lobsterfest where diners can fill up on food and fun while also raising funds for charity. 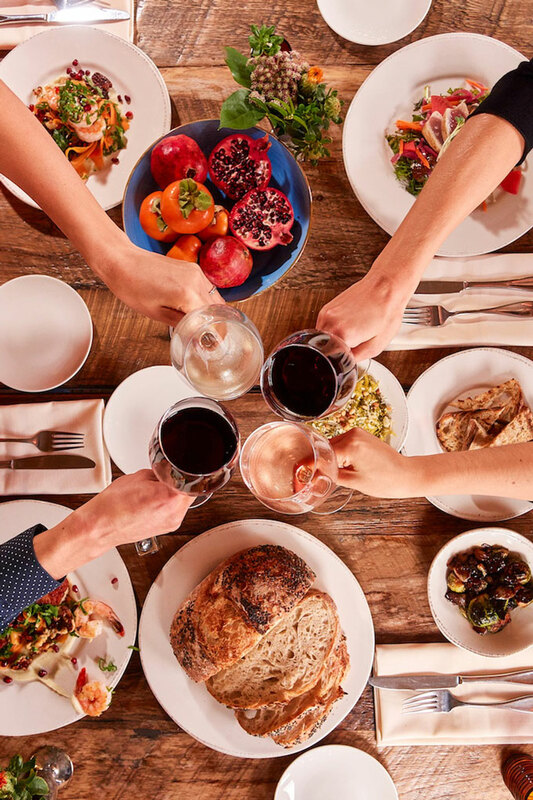 October 2019: Newport Beach Wine & Food is one of the most exclusive epicurean events featuring dinners with celebrity chefs and tastings from 40 top restaurants. One popular artisan bakery in Seattle is Fuji Bakery which specializes in pastries and desserts with French and Japanese influences. 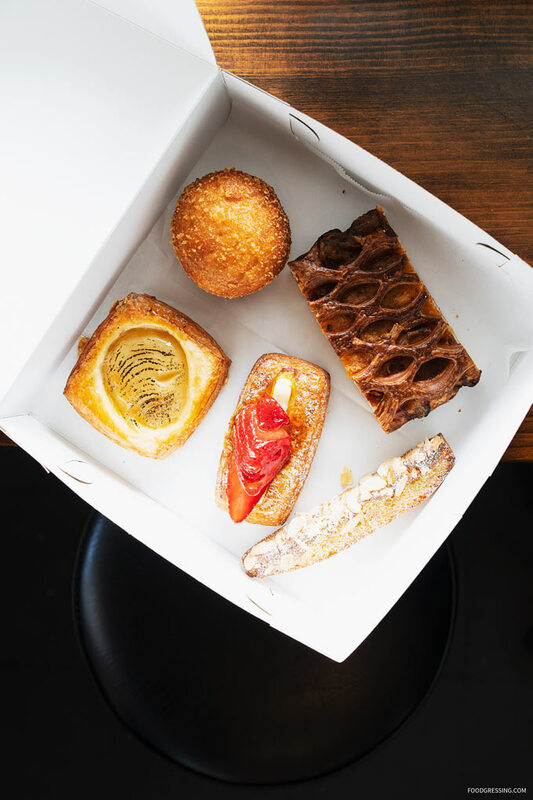 For sweets, you’ll find items like Matcha Chocolate Croissant and Matcha Green Tea Danish. Notable savouries include Smoked Salmon Brioche and Beef Curry Bun. 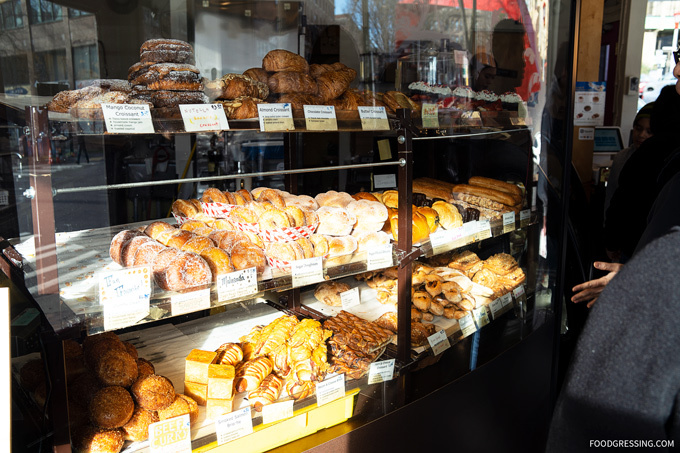 Fuji Bakery has been around since 2009 and fine pastry Chef Taka Hirai (who had worked for three years at Joel Robuchon’s three-Michelin-starred restaurant in Tokyo) helped start the bakery. Chef Hirai had left the Fuji Bakery several years back but his influence still remains in the bakery’s offerings. 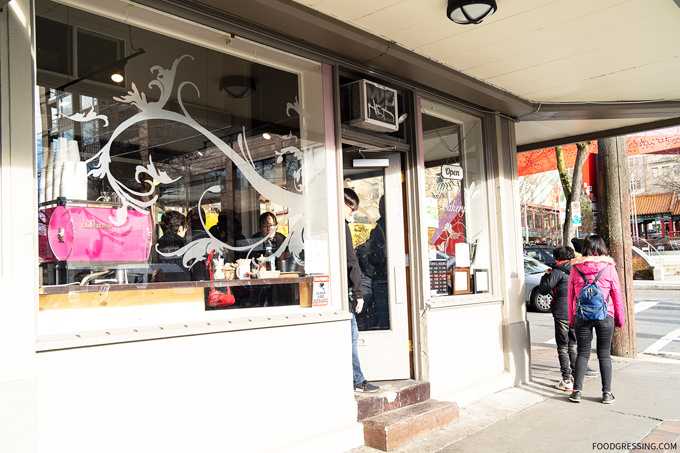 Fuji Bakery has three locations (Queen Anne/Interbay, International District and Bellevue). I visited the International District location last week. 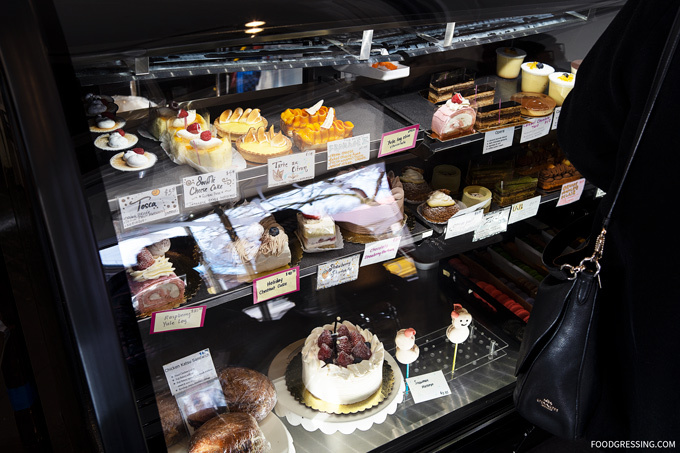 When I walked in the door, I was met with their tantalizing displays of pastries and desserts. The location is small with some seating by the window. They also serve espresso-based drinks and tea. I picked up a few pastries to go including the Poire, Fraise, Ham & Cheese Croissant, Beef Curry Bun and Almond Stick. The Beef Curry Bun ($3.25) is Fuji Bakery’s signature bread featuring a deep-fried breaded bun filled with house-made curry made with 100% Angus beef. It’s basically a savoury donut which is fluffy and chewy at the same time. Both the croissants ($3) were very good with very light, delicate and fluffy pastry. Apparently, they use European cultured butter. The Poire (a pear croissant) featured brûléed vanilla and lime flavored pears and Madagascar Bourbon Vanilla custard. The Fraise was a croissant bard with custard and milk cream topped by a fresh sliced strawberry. The Almond Stick ($1.25) is Fuji’s version of a bostock – somewhere between a baguette and an almond croissant. It was definitely a harder and chewier type of treat with a flavour of sweet milk. The stick had a caramelized frangipane, toasted almond slices and almond cream. Unfortunately, it was just not my thing as it was too chewy. The Ham & Cheese Croissant ($3.75)features ham, egg white omelette, and roasted bell peppers, and pepper Jack Cheese. A nice savoury alternative to a regular croissant. The Moo Bar is a dessert spot located in the South Lake Union area of Seattle. I came to know about the place after seeing their posts get hyped up on Instagram. 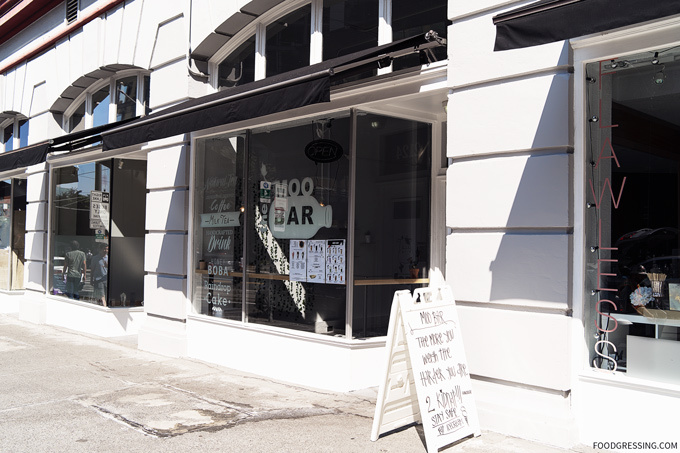 When I visited Seattle this past summer, I decided to stop by The Moo Bar to try some of their sweet treats. Unfortunately, the Moo Bar’s interior is probably the least customer-friendly of all dessert places I’ve been to with an actual storefront. The place might as well be a walk-up counter. There is no seating inside or outside but they do have high top tables and a counter by the window for you to perch on while you have your dessert. Moo Bar has no customer washroom available so you can’t even wash your hands if they get sticky from the desserts. On the day of my visit, it was 28 degrees outside. The Moo Bar didn’t have air conditioning and it actually felt hotter inside than outside. I definitely thought it was an uncomfortable set up overall for customers. The Moo Bar offers hot and cold bubble tea drinks ($4.50) like Moo Bar Special, Jasmine Moo Tea, Oolong Moo Tea and so forth. They also have Vietnamese coffee drinks including House Special Coffee, Vietnamese Black Coffee, and Salted Cheese Black Coffee. The drinks can be customized for sweetness level. 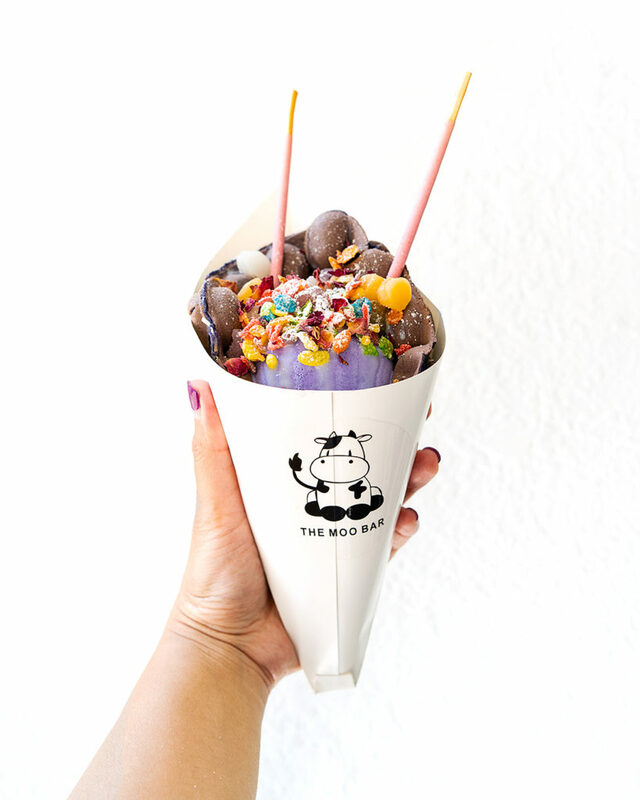 For toppings, they offer honey boba, taro pudding, egg pudding, grass jelly and chocolate pudding (+$0.50). 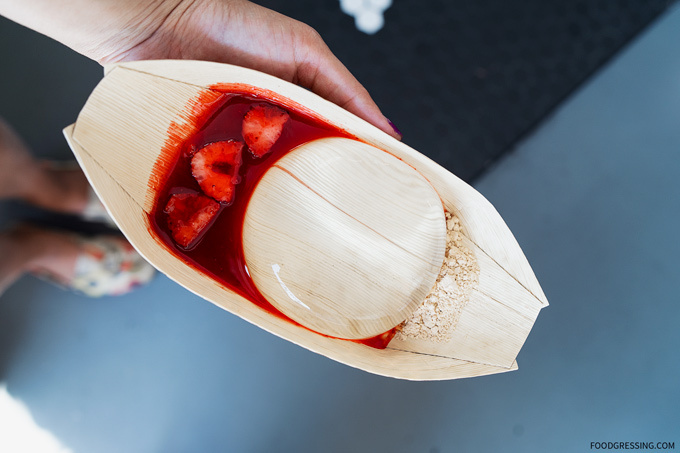 Dessert options include Raindrop Cake ($5.00) in three flavours: original, matcha and strawberry. They also have egg waffles which are sold on its own or can be combined with ice cream and toppings. 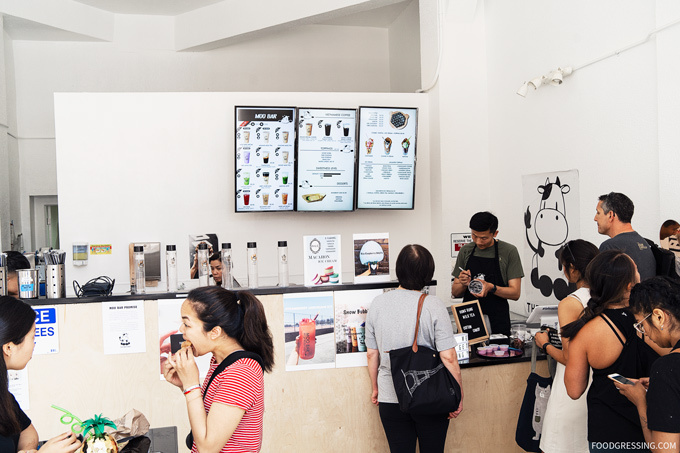 I was particularly interested in trying The Moo Bar’s dessert options because I didn’t know of any dessert spots in Vancouver that offered the Raindrop Cake and such interesting egg waffles combos. I went with an ube coconut egg waffle with ube ice cream, rose petals, pocky sticks, sprinkles, fruity pebbles, mochi and rose sauce ($8.00). The egg waffle was on point being nicely crispy on the outside and tasted like a combination of ube and coconut. The ube ice cream was also solid and the toppings made for a fun, and colourful presentation. 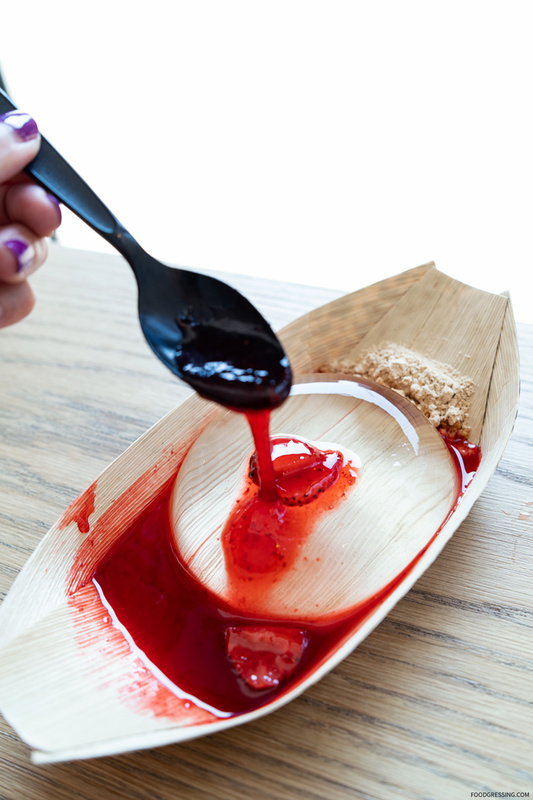 The Raindrop Cake is not something I had tried before (not even at the Richmond Night Market). 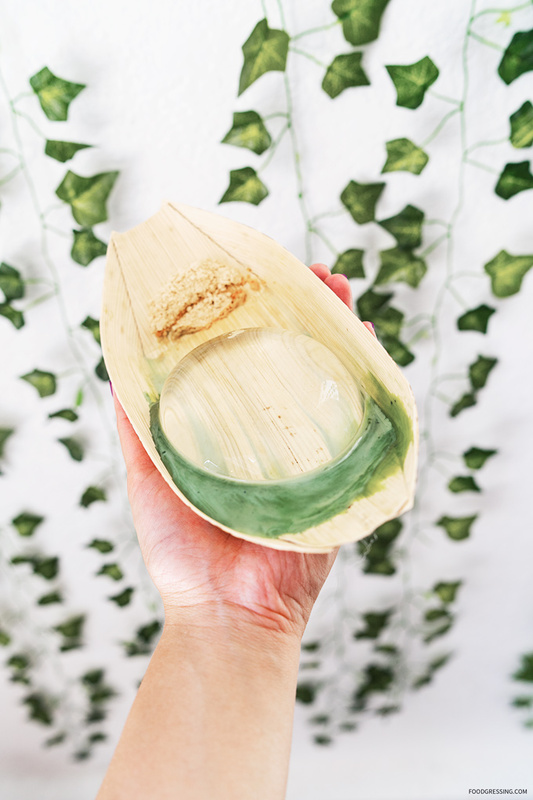 The raindrop cake originated in Japan and is essentially a zero-calorie dessert made from agar. The cake itself has a gelatinous texture but is tasteless. 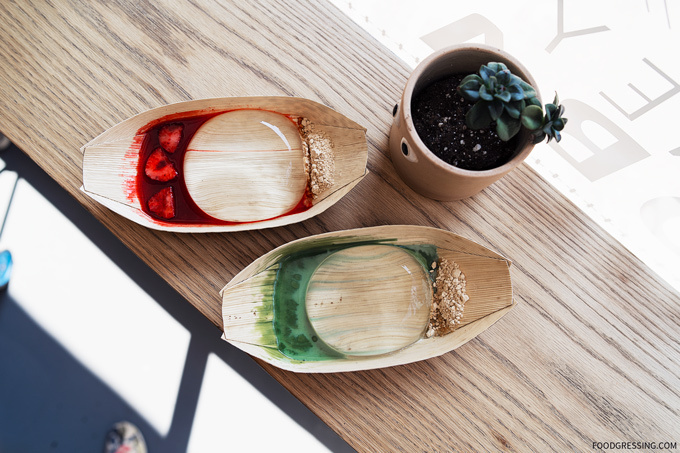 The Matcha Raindrop Cake came with a matcha syrup while the Strawberry one had strawberry syrup and sliced strawberries. Also on the side was a soybean flour for some added texture. I thought the Raindrop Cakes were OK. They were definitely a bit of a novelty dessert. You really need the syrup and soybean flour for the flavour.